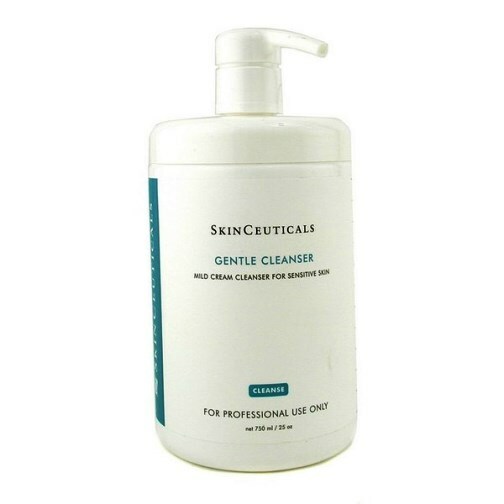 - Contains emollients and skin conditioning ingredients. - Soothing and calming for sensitive or traumatized skin. - Ideal following skin rejuvenating procedures.